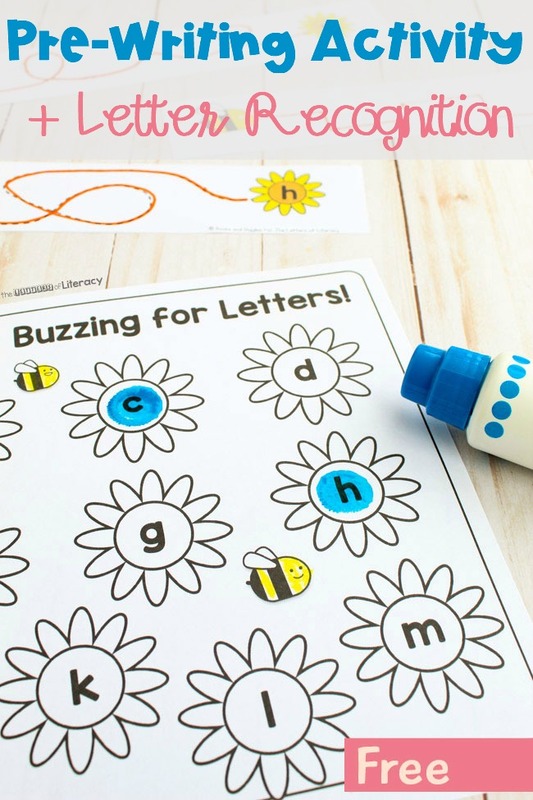 May Flowers Pre-Writing Activity & Letter Recognition Printable! My kids love bees, believe it or not. Ever since they learned about how they pollinate flowers and make honey, they’ve been hooked. When we go somewhere that has one of those inside-of-a-beehive against glass type of displays, we always stop to watch for awhile. 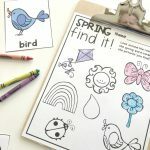 This May Flowers Pre-Writing Activity and Letter Recognition Activity will get your little learners buzzing this spring and summer! *Pair with our Spring Centers & Activities for Pre-K/Kindergarten! If you’re teaching preschoolers about bees, there are a few excellent books you can read aloud. The Beeman by Laurie Krebs is a simple, relatable story about a grandfather who is a beekeeper. Explore My World: Honey Bees by Jill Esbaum has amazing photography and is geared towards preschoolers. 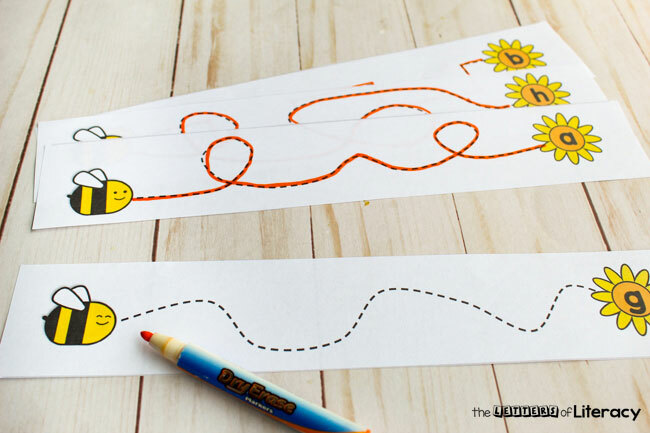 When children are ready for paper based activities, this type of tracing strip is a great next step. 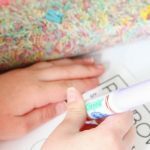 You can hold their interest by laminating the paper and offering dry erase markers to trace with. Kids can’t resist dry erase markers! 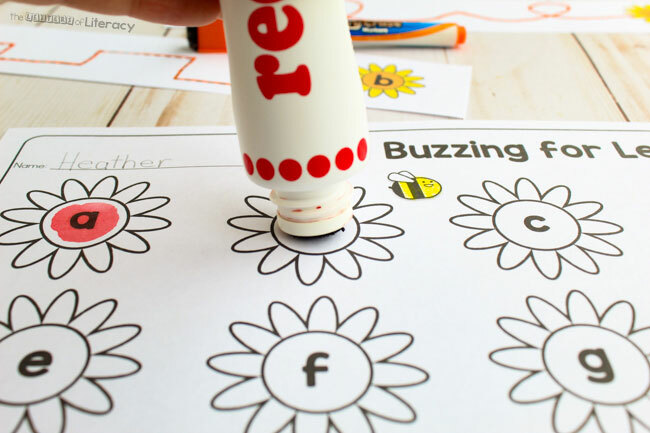 This fine motor activity lets preschoolers pretend that they’re bees, as they trace dashed lines from bees to flowers. Tracing lines is one way to help strengthen fine motor skills and improve eye-hand coordination. 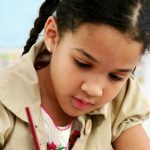 Children need to have control of their hands before they are ready to learn to write letters. Luckily, there are lots of fun and engaging pre-writing activities, such as tracing shapes in sand, stringing beads, and shaping play dough. 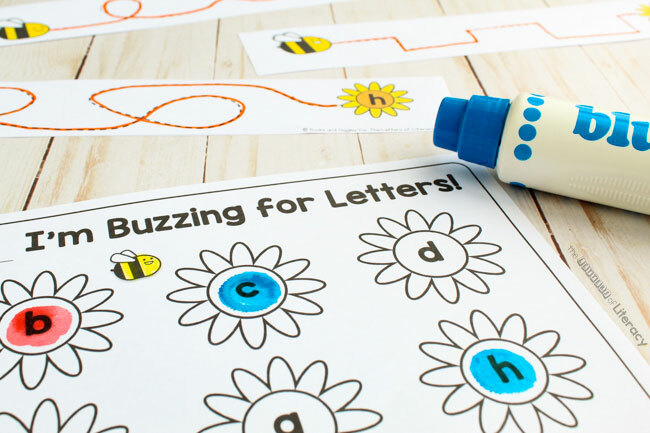 Working with children individually or in small groups, tell them the letter name, have them trace the bee’s path, and then ask them to repeat the letter name when they reach the flower. 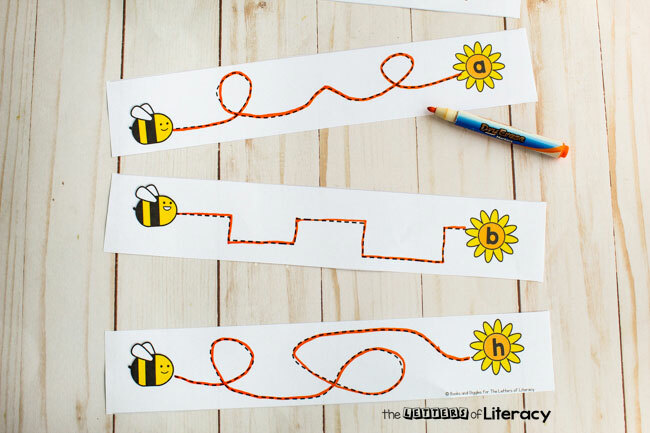 Provide several strips at once, call out a letter, and have the child choose the correct strip to trace. 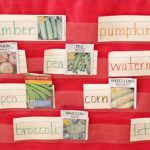 Provide the strips for letters they already know, and allow them to work independently. 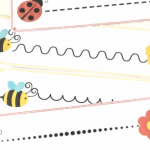 Next, you can have them find the matching flower on the recording sheet, and stamp it with a dot marker. Just like dry erase markers, preschoolers love dot markers! There are two pages of dot marker flowers. Dot markers tend to bleed all the way through regular paper, so if you want to copy them double sided you should use tagboard or cardstock. 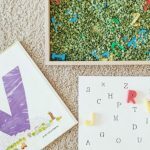 They can use one color for letters they know, and another for letters they don’t know yet. Or you can just let them choose the colors they like best. RELATED RESOURCE: Insect Centers & Activities for Pre-K/Kindergarten! I hope your preschoolers get to know and love bees as much as my kids do! 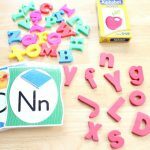 Are you ready to start working those fine motor muscles and letter recognition? Then click on the large, blue DOWNLOAD HERE button below! 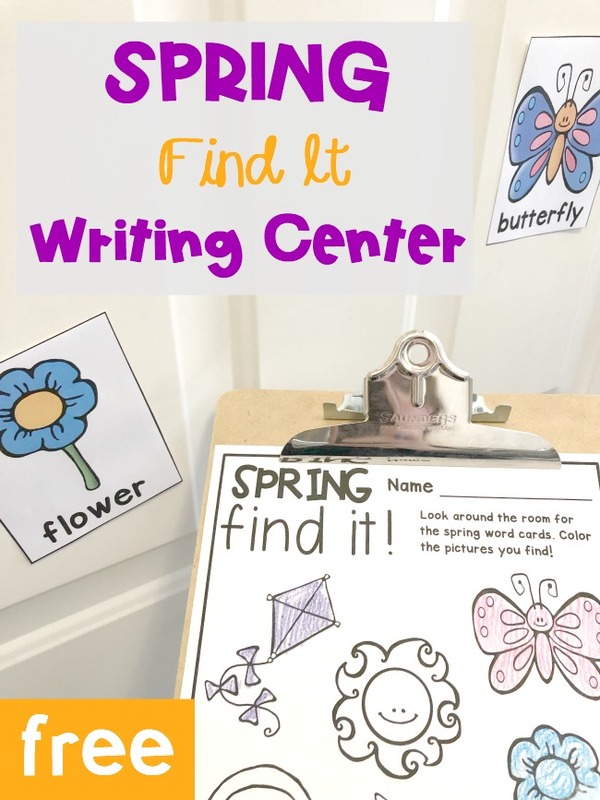 Then, hop on over to see our FREE Spring Writing Center Activity!